No more confusion. No more wasted money. 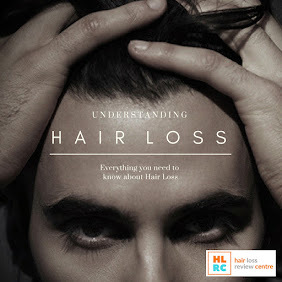 Finding the right hair styling product is a frustrating challenge. But fear not, because Cremo are here to help with their Barber Grade Hair Styling Products. 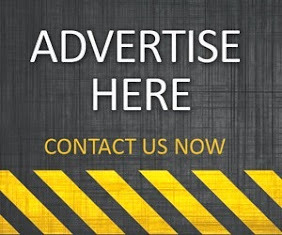 Clear labels, premium ingredients, astonishing results. 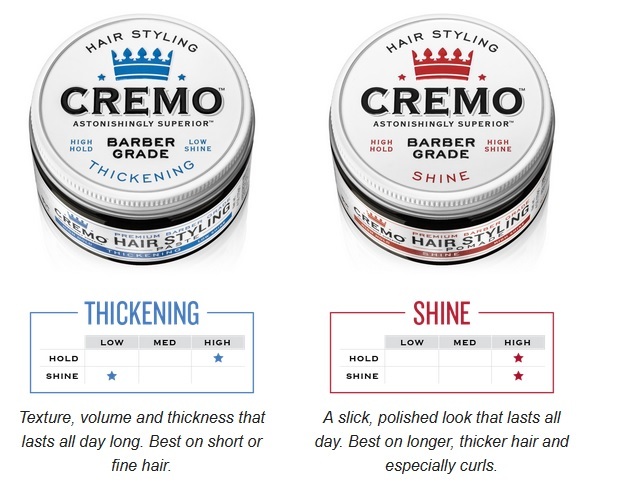 With Cremo, it's never been easier to find the right product for your hair and your style. It's time to USE YOUR HEAD the right way. 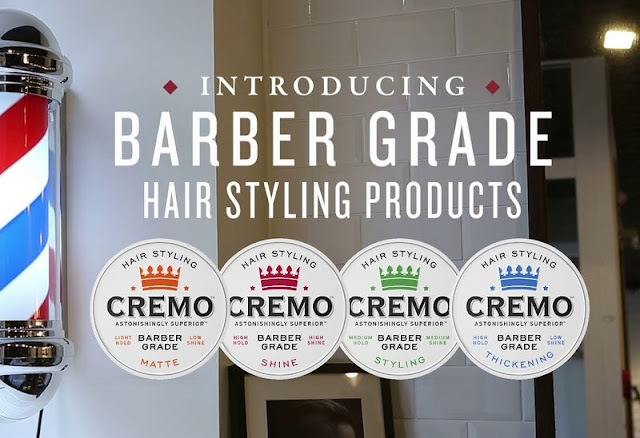 Introducing Cremo Barber Grade Hair Styling Products. 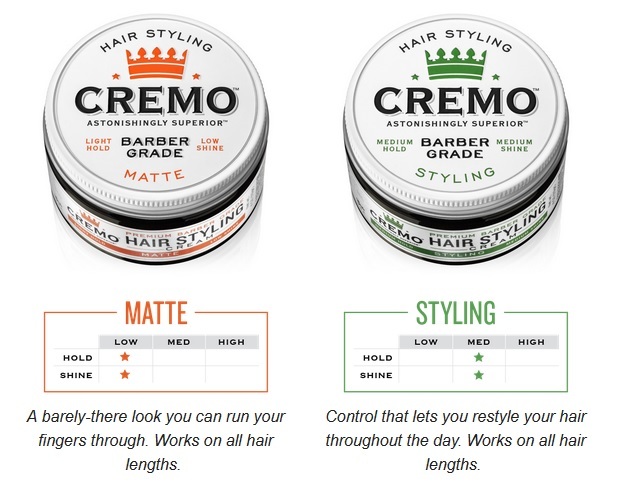 You can purchase Cremo products from the official website.